36 inch latex balloons - how long will they stay afloat? Can someone tell me how long they stay afloat? 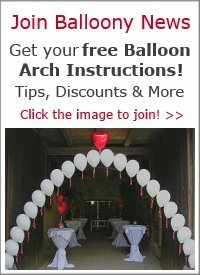 I'm using 36 inch balloons as part of my deco for an event and would like to assemble them the day before. 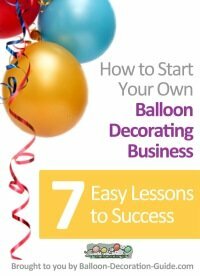 I'd hate to walk in the next day and find all my balloons on the tables! Thanks for your input. I couldn't find data for a 36" balloon. 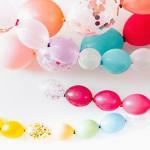 A 30" latex balloons stays afloat for 3 to 5 days, according to the Helium Chart published by Qualatex. 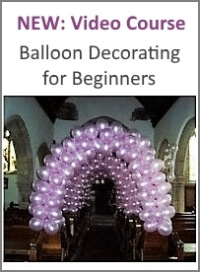 So you should have no trouble with inflating them the day before the event. If you want to be extra sure, you could treat them with Ultra Hi-Float.